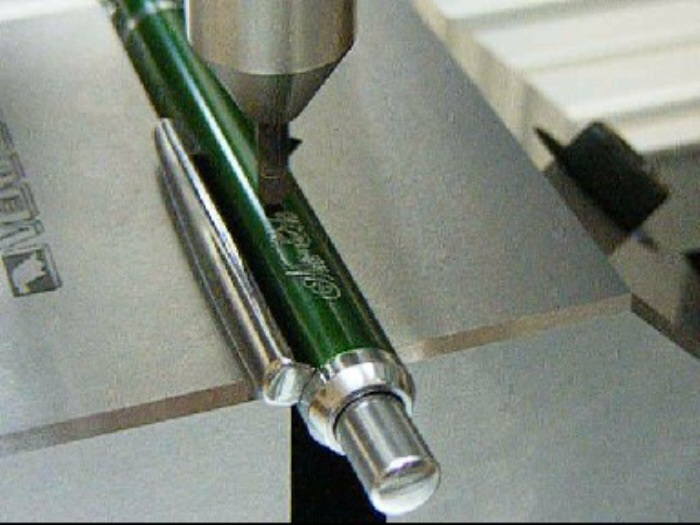 Engrave fine details with a diamond drag scratch engraving tool. Works with metals, stone, glass, and plastics. 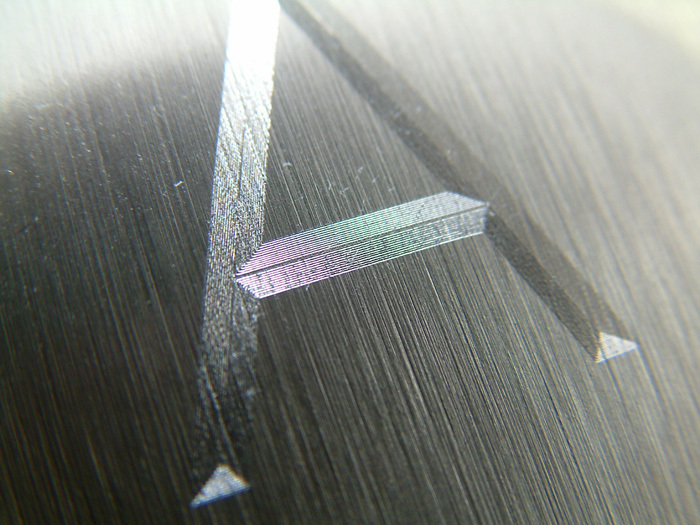 One of the the easiest types of engraving is "diamond-drag", also known as "scratch" engraving. Most commonly it is used to mark fine lines on metals such as brass, aluminum, pewter, silver, and gold. But it also works very well on acrylic/plexiglass, and many stones. 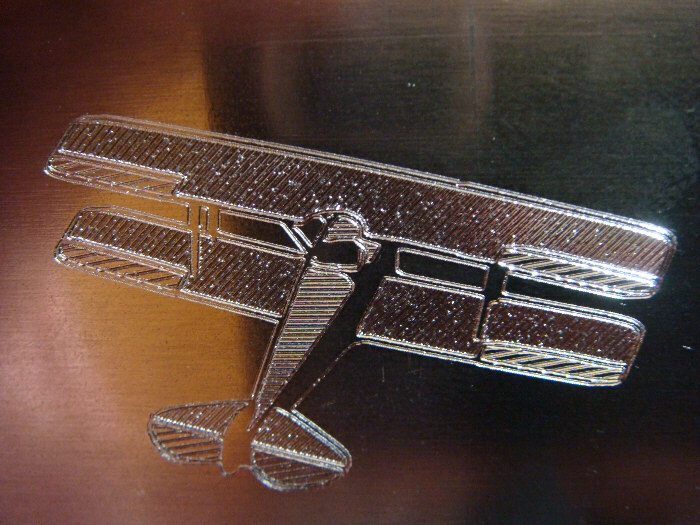 Scratch engraving is an important technique for many trophy and awards shops. 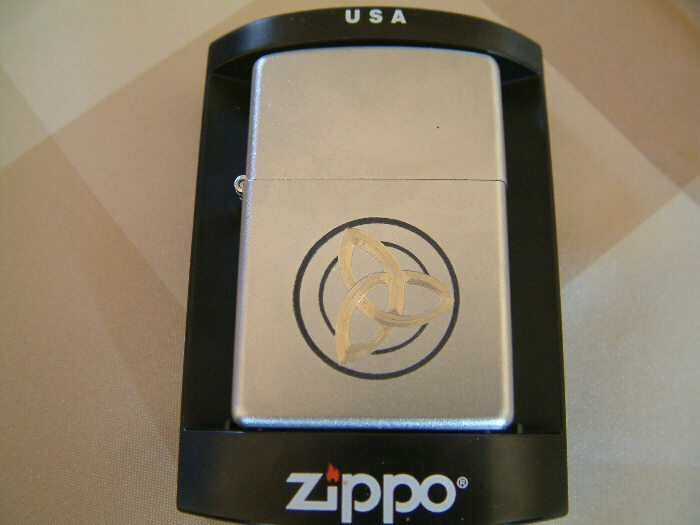 While there are other ways to engrave the same motifs, lasers for instance, you may want a more hand made look, or a deeper engraving than achieved by a laser. Then the diamond drag tool will give you the result you are looking for. 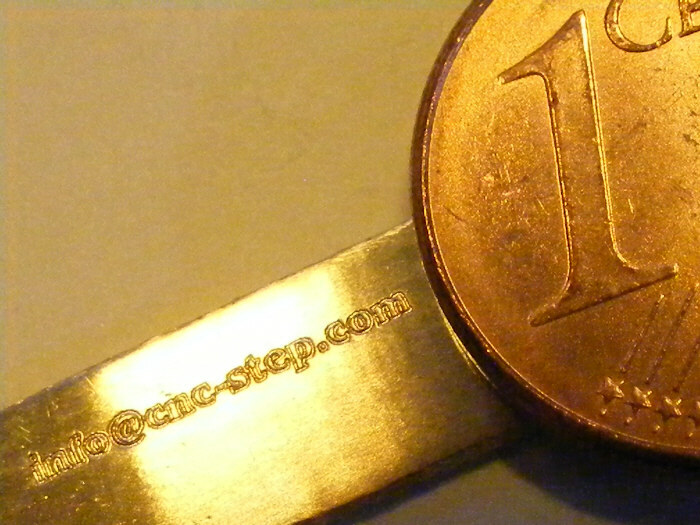 it will also give you much more shiny effect compared to laser engraving. Programing your machine to run a diamond drag tool is very easy, especially in Vectric's VCarve. You don't need to figure out cutting depths or spindle speeds. Just select your drawing, and a few parameters such as cutting speed, and how close lines should be, then you are ready to go. The depth is regulated by a spring on the engraver and it is also dependent on the material. 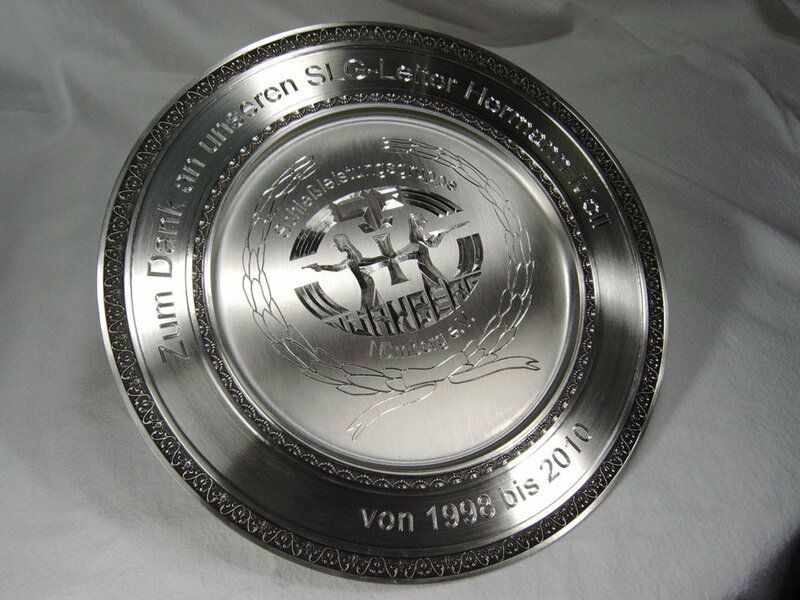 Many customers run successful businesses making trophies, awards, jewelry, plaques and other small products with our scratch engraving tool. It is a rugged design made to last. We also offer very high quality replacement diamonds. The average trophy shop needs to replace the diamond every 8 weeks. Low volume users can go a year or more. 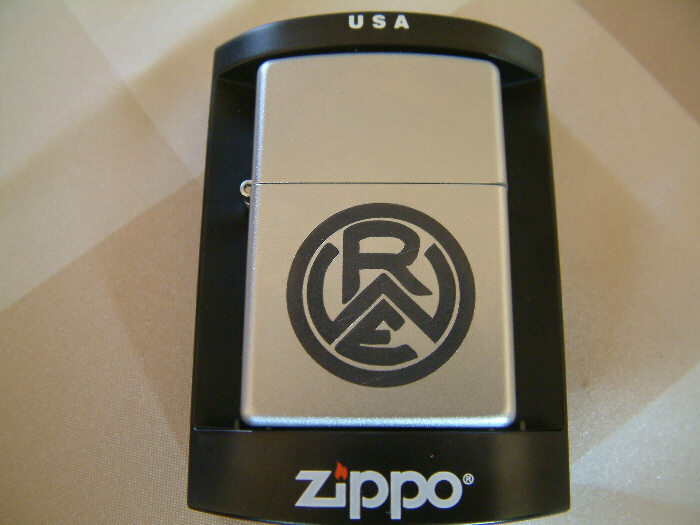 With Zippo lighters and other items made from chrome plated brass, it is possible to get up to three colors of scratch engraving. Just scratch the surface to get very fine lines in the chrome layer. Scratch deeper to expose the brass to get a golden color. And finally you can oxidize the exposed brass to make it black. Then leave it black or engrave through the blackened brass to expose the golden color again. German company Edelstahl Fritze has for years made stainless steel parts with a High-Z CNC machine. 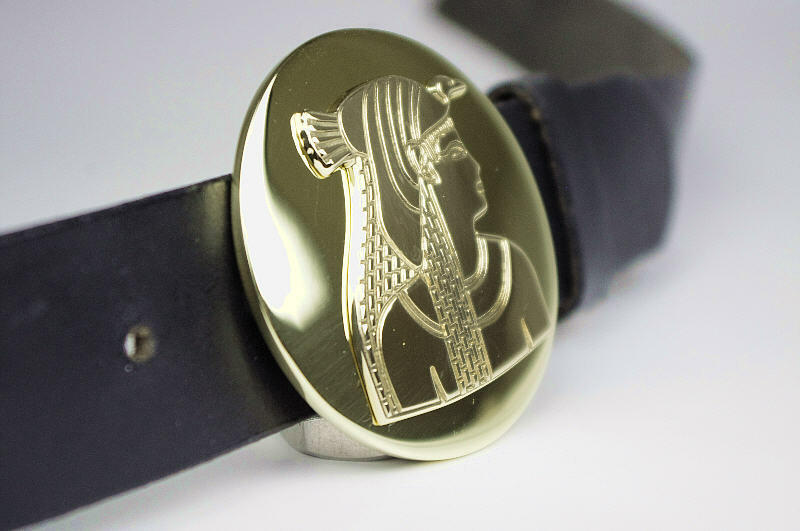 They also engrave stainless steel belt buckles with our diamond drag engraving tool. 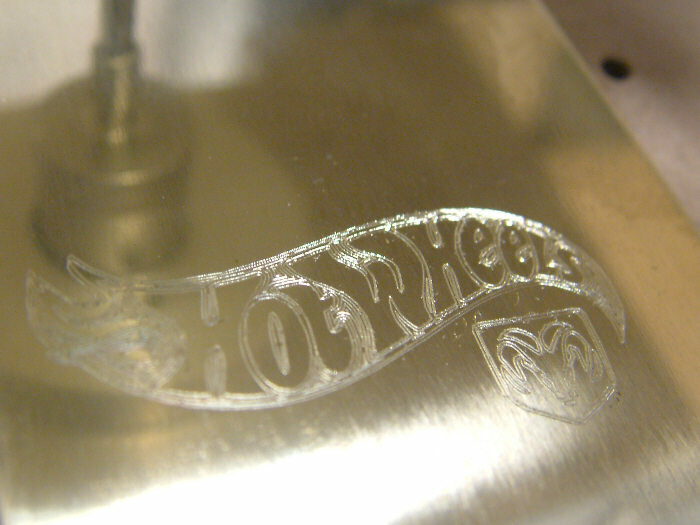 Jewelry makers and high end watch makers use our machines to scratch engrave gold and silver parts. Thanks to the precision of our machines and stability of the diamond engraver, it is possible to create very small fonts- down to 0.5 mm, or 0.01 inch.